On the grand opening day for an Italian restaurant, the owner Chef Takahiko Yagisawa (Hiroki Narimiya) welcomes each customer personally with a smiling face. One hour later, an arson takes place leading to murder. 2 people are dead and 4 people are injured from the fire. When the fire occured the restaurant had 9 customers, but 6 people disappear. 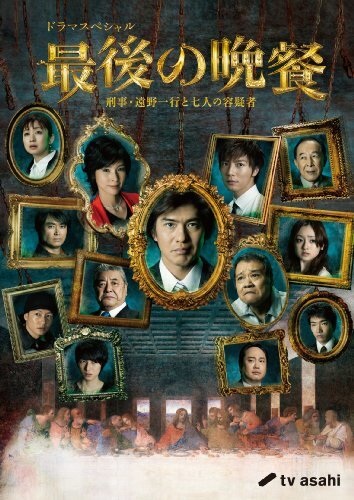 Detective Tono (Koichi Sato) now attempts to uncover the truth.